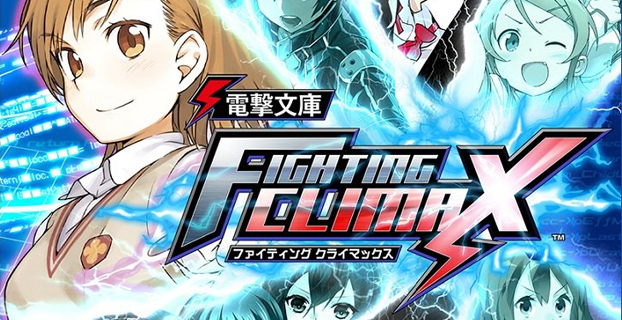 Dengeki Bunko: Fighting Climax has a full roster of characters based on the Dengeki Bunko light novels and we’re going to begin introducing them to you! I’m not lying when I say that Indies are my new favorite types of games. I guess it’s not really a type… whatever check out the info on Rivals of AETHER.